Botanical Name: Berberis aquifolium, Mahonia aquifolium. Other Common Names: Oregon mountain grape, wild Oregon grape, holly-leaved barberry, mountain grape, California barberry, and mahonia. Habitat: Oregon grape is a fruit-bearing evergreen that grows throughout the northwestern portion of North America. Description: The Oregon grape plant grows from 2 to 6 feet high and makes an excellent choice for a barrier plant. Its spiny leaves and thick growth discourage intrusion by animals. Its leaves occasionally turn from green to a decorative bronze color. It is less particular about its growing environment than its close cousin the barberry, and it is used in the treatment of the same ailments. 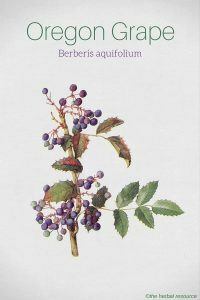 While the blue-purple berries of the Oregon grape may resemble table grapes, it is not related. The berries are edible and are rich in vitamin C, but it is the root part of the plant that is used in herbal medicine. Like the barberry Oregon grape contains the alkaloids berberine, berbamine, canadine, and hydrastine. 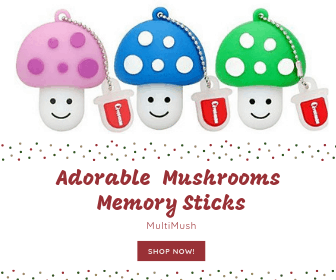 It is believed that these alkaloids inhibit the ability of bacteria, such as E. coli, to attach to human cells and thus prevent the spread of infection. There is some evidence that as an ointment Oregon grape may alleviate the symptoms of psoriasis. It is also used in small doses to treat diarrhea and in larger doses to treat constipation. Animal studies have indicated that it may enhance the performance of some antibiotics. No results from clinical trials are available at this time. A tincture of the herb is used traditionally as both oral and topical herbal remedy to treat eczema, acne, conjunctivitis and herpes. Native American tribes used Mahonia aquifolium as a treatment for fungal infections, skin problems and dysentery. These early Americans were aware of the herb’s anti-inflammatory properties. It is most thoroughly researched in the treatment of skin irritations and disorders, but studies of the effectiveness of the herb as a treatment for fungal infections, acne and eczema are very preliminary and inconclusive. Oregon grape shows promise as a treatment for autoimmune diseases of the skin, but there are currently no conclusive clinical results. A herbalist or physician can provide advice on whether this treatment is suitable for an individual patient. In addition to berberine and other alkaloids, also found in barberry and goldenseal, Oregon grape contains phytochemicals, including jatrorrhizine, hydrastine, columbamine, tetrahydroberberine, tannins and oxyacanthine. Barberry contains more nutrients and vitamins, but it is thought that both barberry and Oregon grape help boost the immune system and create a barrier to bacteria in the lining of the intestines and the mucous membranes. As a tea – Boil 1 to 3 teaspoons (5 to 15 grams) of chopped roots in 2 cups (500 ml) of water for 15 minutes. Strain and cool. Drink up to 3 cups (750 ml) per day. As a tincture – Take 1/2 to 3/4 teaspoons (3 ml) three times per day. 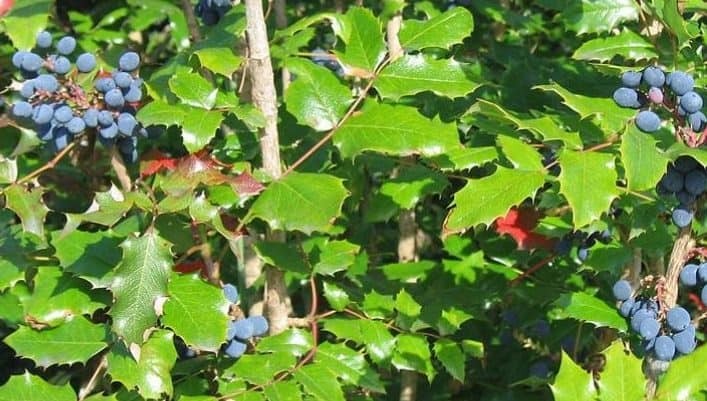 To use topically, use an ointment with 10 percent Oregon grape extract applied three or more times daily. As an ointment – To use topically, use an ointment with 10 percent Oregon grape extract applied three or more times daily. Oregon grape root is generally regarded as safe when taken in the recommended amounts but pregnant and breastfeeding women it should not use it because like other herbs containing berberine it can worsen jaundice in infants. An overdose can cause diarrhea, kidney inflammation and a feeling of haziness and stupor. As with any herbs and supplements it is always a good idea to discuss the use and side effects of this herb with a professional health care provider. Henderson, Robert K.: The Neighbourhood Forager. Toronto, Ontario: Key Porter Books 2000. Turner, N. J. and A. Szczawinski. : Edible Wild Fruits and Nuts of Canada. University of Chicago Press 1984. Duke, J. A. and E.S. Ayensu. : Medicinal Plants of China. David & Charles 1972. Moerman, D.: Native American Ethnobotany. Timber Press 1998.